Every homeowner once in a while will have some kind of home repairs. Our team of Home repairs Mississauga has always helped clients with their problems. We can save your time and money by providing you timely services. We provide one call services to our residential clients. This is one of the most common issues most of the homeowners face. Every now and then, you may need a little help with maintenance issues. Our Home repairs Mississauga team will provide their services if you are in search of a professional. Creating a detailed list of the tasks will help you to fix all the repair problems in one visit. This will give clarity to your contractor how to initiate the work without giving surprises. When you are planning to hire a contractor for your maintenance work, it is a good opportunity to attend the other repairs as well. For our team no job is big or small we make sure to deliver the best results and service. The work we have left behind has enabled us to grow more and our loyal clients have always recalled our services. In every project, we have ensured to deliver quality maintenance. 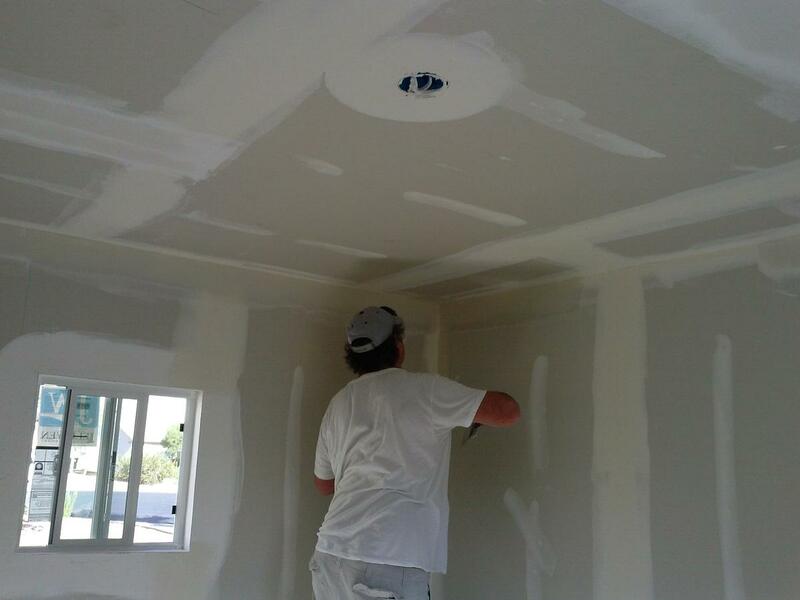 There are different options available in the market providing home repair services. Whether it’s electrical, plumbing or cooling; make sure to choose a professional who is right for the job. Social media has been playing a major role in promoting homeowners to do the task themselves. It is a good approach if you have the ability and knowledge. The chances of success are comparative less if you are doing the job by yourself. It is always better to hire a professional to do the job if you don’t have knowledge for the job to do. For our team efficient communication, honesty and consistency are most of the most important components of our business. Our team has the highest caliber craftsmen to deliver you the best quality. Our client’s satisfaction is our main priority. We strive to make relations with our clients for life. Whether it’s the repair, maintenance or renovation our team is your right choice. Our team is committed to your home improvement needs. We deliver high quality craftsmanship for any job. From simple maintenance to full house renovation our certified specialists can do the job. Every other homeowner has a long and overlooked list of home maintenance tasks. Even when you try hard to check whether your home is in good and maintained condition certain task gets overlooked. Your house is your biggest investment and you want to keep it in good condition. Well maintained houses usually have good value in the market. The best way to keep your house maintained is to fix the maintenance issues as they arise. Once you contact our team we will go through the problem and provide an estimate. There are a lot of tasks that are best left for those who do it for a living. Though it is intimidating to fix the issues on your own it can get life-threatening. Understanding your limits can be a lifesaver. It might be not the best choice for your property as well. When you take over a project that you don’t have any knowledge or experience you are taking a huge risk of wasting your time, money and resources. 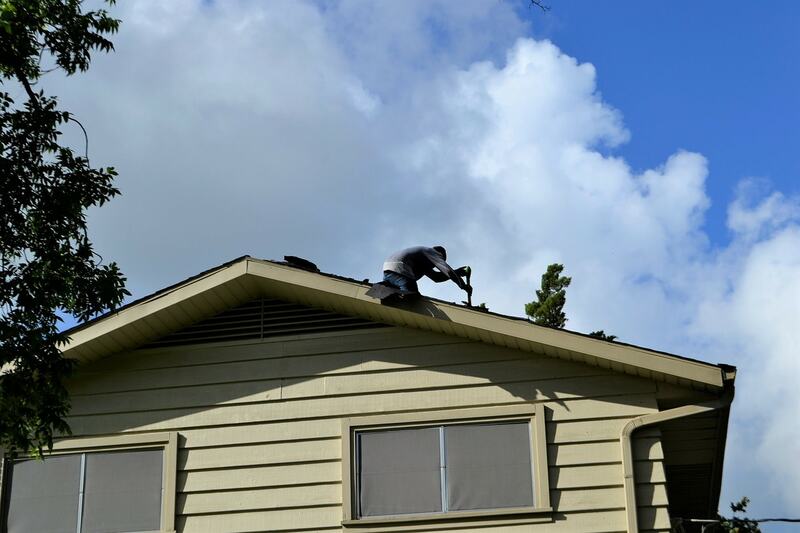 Take the advantage of our professional and skilled team and keep your house in maintained condition. Contact our Home repairs Mississauga team today. No matter what your repair and maintenance needs are we can cater to your needs. With our wide range of services and resource available for different tasks, we can do the job for you with a professional finish.